just texting the host every 10 minutes that I'm on my way. 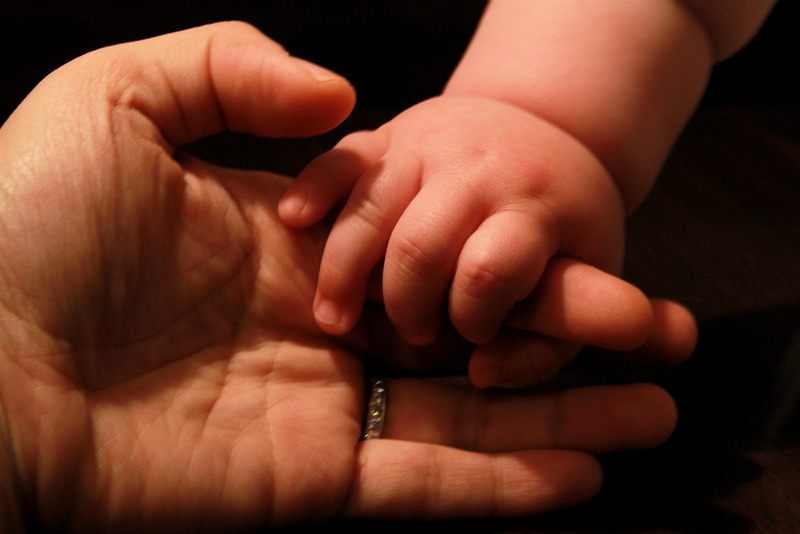 At the beginning of this month, Kenn Nesbitt challenged us to write poems for our mothers. "Write it for your mother and give it to her. It can be any kind of poem you like, as long as it’s especially for her." At first there may have been some hesitation, confusion, even reluctance about the challenge. But after a few days of "fiddling around," it was as if the dam burst. I wasn't surprised by all the heartfelt tributes—I expected that. What I didn't expect was how many of these poems would touch me so deeply. Thank you for that. Sending virtual hugs to all of you who shared your words, your lives, your memories, and who brought these multifaceted relationships to light. 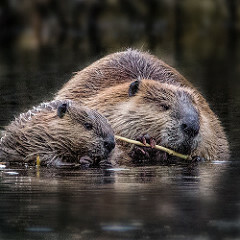 Thanks especially to Kenn Nesbitt for "going there" and for the opportunity to post a bunch of cute animal photos, too! 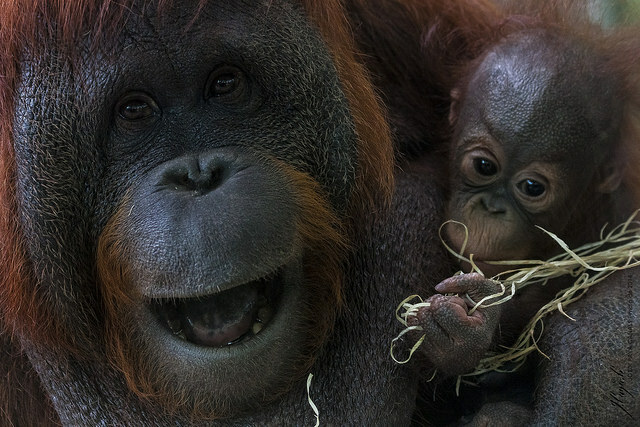 Inspired to write your own poem for Mom? Post it on our October 2016 padlet by Monday, October 31st, and I will add it to the wrap-up presentation. 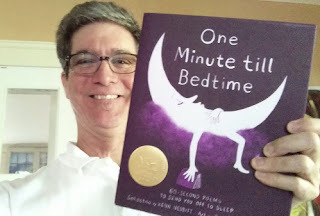 Participants in this month's challenge will be automatically entered to win an autographed copy of One Minute till Bedtime: 60-Second Poems to Send you Off to Sleep, selected by Kenn Nesbitt with art by Christoph Niemann. 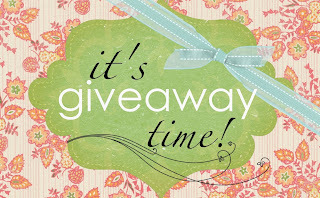 Alternatively, you may enter the giveaway by commenting below. Comments must be received no later than Tuesday, November 1st. 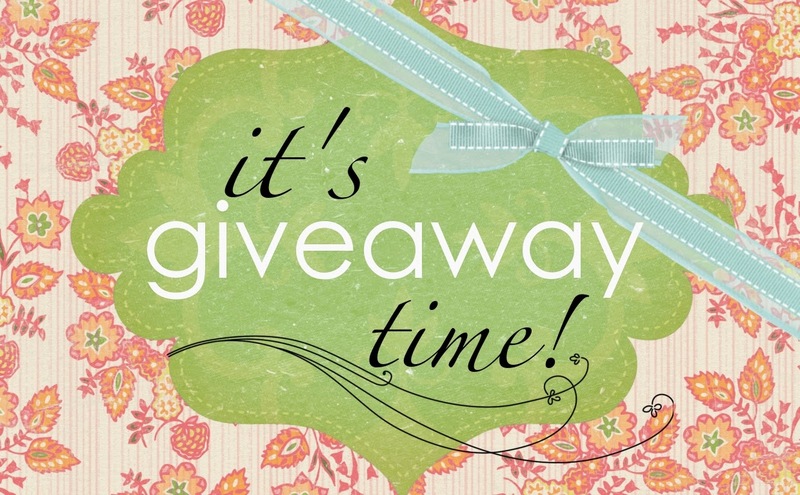 If you contribute a poem and comment below, you will receive two entries in total. The winner will be determined by Random.org and announced next Friday, November 4th, when we reveal our next Spotlight ON interview and ditty challenge. Linda Baie says goodbye to October and hello to poets. 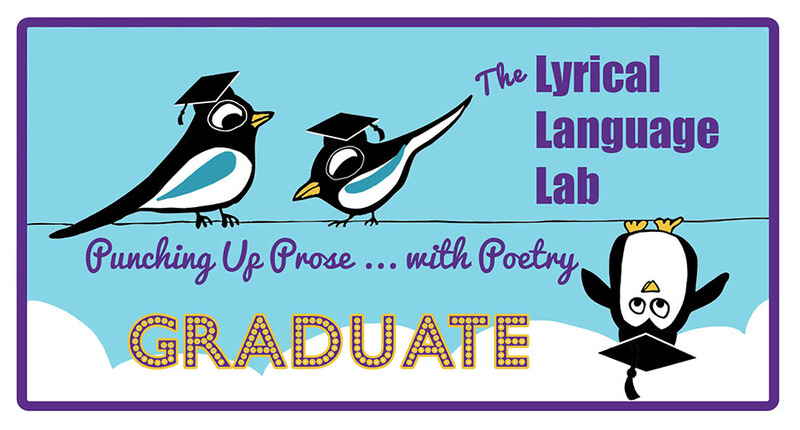 Join her at TeacherDance for this week's Poetry Friday roundup. with a crust ten-cent thin. 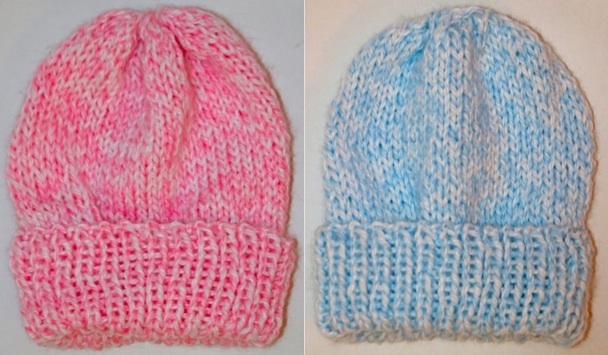 together we learned to sew. to listen, and not get caught talking. mercy that makes it redemptive. and it was seldom spoken in love. hurts the ones close to you. is not golden when it shuts people out. important than the appearance of kindness. you can lose your best friend. 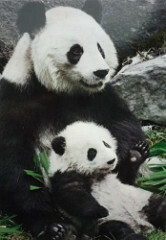 She taught me to be a mother. what not to do is the best lesson. Today I sat beside her bed and read. 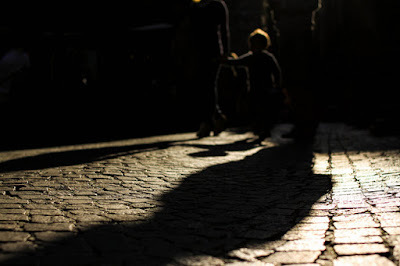 © 2012 Doraine Bennett. All rights reserved. 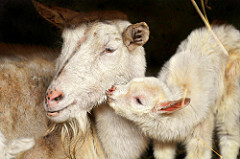 Kenn Nesbitt has challenged us to write poems for our mothers this month. Click HERE for more details. The only accompaniment you needed. You were just glad to be out of the car. © 2016 Rebekah Hoeft. All rights reserved. sorting piles of photographs and ancient souvenirs. mold wafts through the air. with carefree smiles I do not recognize. © 2016 Buffy Silverman. All rights reserved. © 2010 Michele Krueger. All rights reserved. Next month I look forward to celebrating the publication of this beauty, which contains 75 poems by 55 DMC poets. But today I'd like to focus on Michelle Kogan, who designed such a charming cottage garden cover. 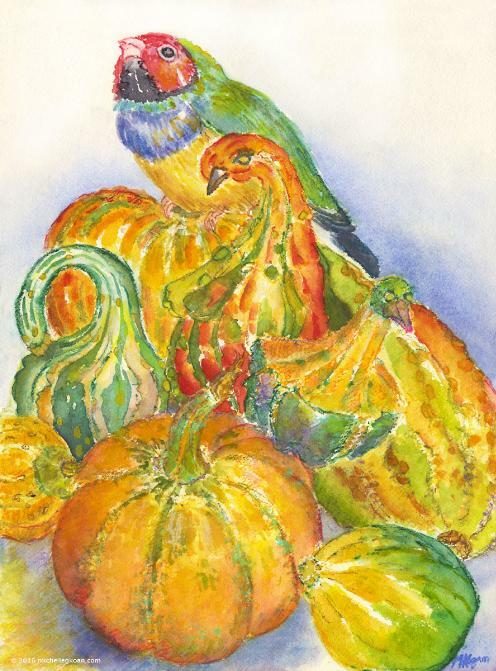 Michelle Kogan is a painter, instructor, illustrator, and writer creating colorful figure, flora and fauna paintings, and children’s illustrations. 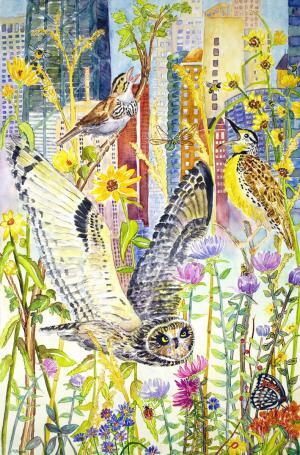 The paintings often include urban settings and have a sensitivity to endangered species and the environment. 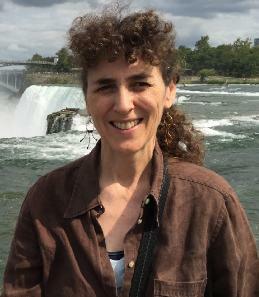 She is an instructor at the Evanston Art Center, where she teaches figure drawing and painting, 2-D drawing classes, and plein air watercolor. She also offers plein air workshops at nature venues in the Chicago area, including the Lincoln Park Conservatory, Lurie Gardens in Millennium Park, and the Peggy Notebaert Nature Museum. Michelle is no stranger to the Ditty of the Month Club. She contributes regularly to DMC challenges with poetry, and sometimes with art, as well. 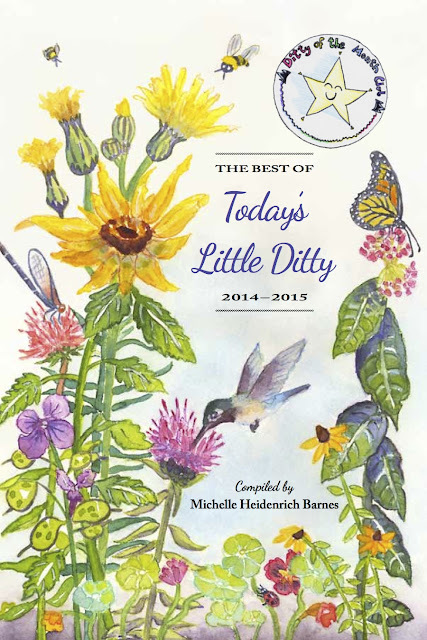 Her poem "Toady" will be included in The Best of Today's Little Ditty, 2014-2015. Michelle first came to Today's Little Ditty with the deeper wisdom challenge in January 2015. She wooed me with watercolor (an illustrated tanka) a couple of months after that. Inspired to visit her Etsy shop where she sells archival prints, paintings, greeting cards, journals and sketchbooks, I became irrevocably smitten. I've asked Michelle if she wouldn't mind answering a few questions so that you, too, can get to know her and her artistry. Tell us about your artistic background. Were you walking around with a sketchbook as a child? I’ve always been creating art. I grew up with art around me. My mother is an artist and has always encouraged my art pursuits. As a young child, I was curious about everything, and sometimes I would take things apart to figure out how they worked. I had so many ideas and questions, my mom often asked me where they all came from. By high school I packed in as much art as I could and was drawing constantly in all sizes of sketchbooks. I had a hankering to find out more about art and artists, and began visiting Chicago museums and galleries with friends and on my own. The question of what do I want to be never entered my mind—I knew from the time I was a teenager I had to be an artist. My passion became my career when I studied art in college. Beginning at the School of the Art Institute of Chicago, and finishing with my MFA in painting from Northern Illinois University. What turns you on, artistically speaking? 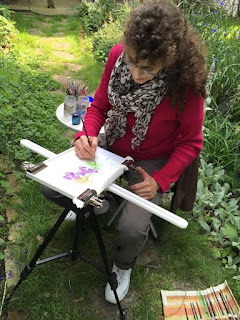 Drawing–painting and playing with color takes me to another realm. I’ve always been keen on nature, critters, flora, and our human relationship with them. I was a big reader as a child, and a storyteller early on, too. When I recognized these core interests, critters, flora, concerns for our environment, and story, my art took on its own visual voice. You often combine painting with poetry. What, for you, is the relationship between the two? Which comes first—the art or the words? My art and poetry are inspired by each other, along with nature, and walks I take. If you went on a walk with me, we’d walk for a while and then something would catch my eye and I’d want to stop and sketch or write . . . and sometimes both. Way back, maybe ten years ago, I revisited writing children’s stories. Then I thought, why aren’t I writing poetry? I was always fond of it. I began with haiku, writing them constantly, but that wasn’t enough. I sought more genres and blogs that featured poetry, and now I’m challenged with balancing the writing with art because I’m writing all the time. begs you to linger . . .
As a teacher, what is the main thing you would like students to take away from your classes? I want students to catch the art bug—to be so drawn and inspired by art and art-making that they can’t get enough of creating it and taking it in. Tell us where we can see more of your work. There are a handful of places you can view my art: Studio b. gallery, in Three Oaks, MI, the book City Creatures, Animal Encounters in the Chicago Wilderness, and online at my website www.michellekogan.com, my blog www.moreartforall.wordpress.com, my Etsy Shop www.MichelleKoganFineArt.etsy.com, and on Facebook and Instagram (mkogancreate). Thanks so much, Michelle. 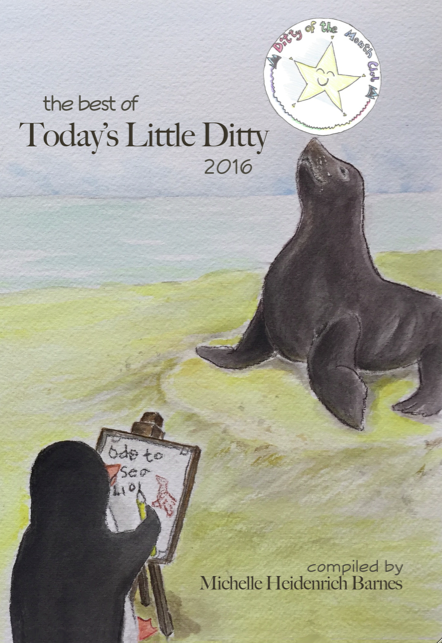 It's an honor to have your art on the cover of The Best of Today's Little Ditty, 2014-2015. 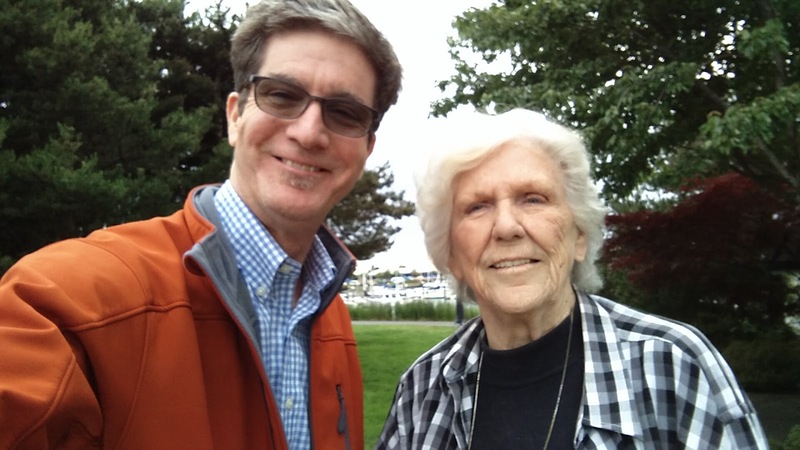 Kenn Nesbitt's DMC challenge this month is to write poems for our mothers. This week's daily ditties included work by Keri Collins Lewis, B.J. Lee, Mindy Gars Dolandis, and yours truly. 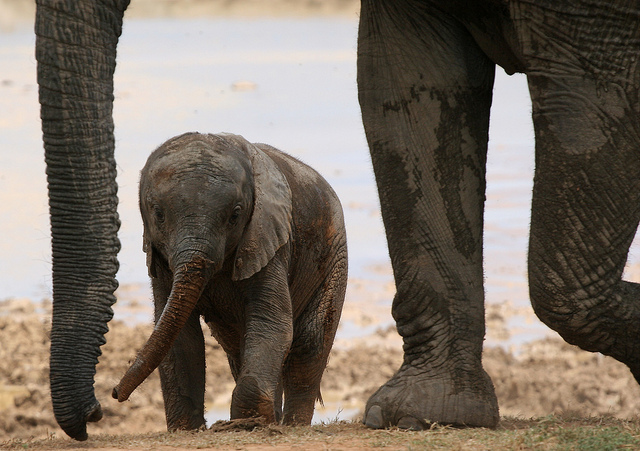 Make your mom proud and post yours on our October padlet, then come back next week for our end-of-month celebration! Another great place to find poetry challenges is at The Miss Rumphius Effect. Thanks to Tricia Stohr-Hunt for hosting this week's Poetry Friday roundup. © 2016 Mindy Gars Dolandis. All rights reserved. Note from B.J. : This poem is a remembrance of the time period just after my mother's untimely passing when I was seventeen. For all you didn’t say – thanks. and the blisters they left behind. less Mr. Right and more Mr. What Was I Thinking? far too late laughing far too loudly. No. Wait. What are you thinking? Your loving silence helped me find my own way. © 2016 Keri Collins Lewis. All rights reserved. I originally posted "Mother's Heart" on March 6, 2014. I also wrote poems for my mother for Mother's Day 2013 and Mother's Day 2014. I suspect for some of you, though, this challenge is not so easy. Relationships can be complicated and emotionally taxing. While writing poetry can be cathartic, sometimes what we write is just for ourselves. If you write a poem for your mother but decide not to share, let me know at TodaysLittleDitty (at) gmail (dot) com and I'll enter you in this month's drawing regardless. If I were to make one suggestion for those feeling overwhelmed by the scope of this challenge, it would be to focus on one memory, one vignette, be it doodling at the kitchen table or watering plants. Think small. That's because Carrie Clickard just pulled up for another visit to Today's Little Ditty. 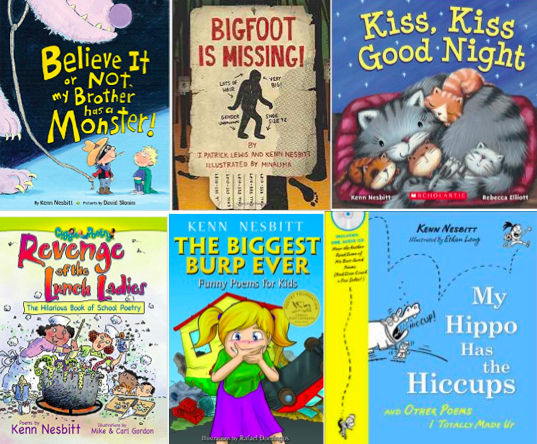 Today's Rhyme Crime Investigation comes in response to a reader's request for rhyming poetry mentor texts that use made-up words or words with unusual spelling. While Carrie's posts always leave me with a smile on my face, this one includes so much fun verse, I suggest you get ready for a full-scale smile muscle workout! During our last Rhyme Crime Investigation, Scanning the Seuss Man, I touched on the subject of invented words. Seuss uses them widely to great effect. Not just Seuss—many of our beloved children's poets, past and present, have played with creating their own words with delightful results. So the question arises, how do poets know when made up words are the smart choice for a poem and when they’re only a crutch? 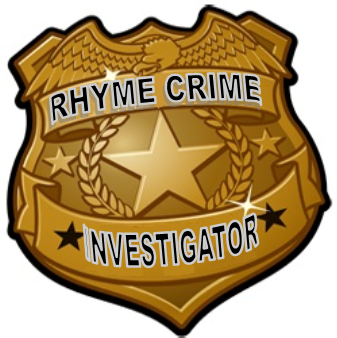 Now for those of you who have followed previous Rhyme Crime Investigations, you might already have a handle on some of the wrong reasons to use an invented word. If the only reason you’re creating a word is because no other rhyme works for a particular couplet, you’re on thin ice. The word you create could be brilliant, but it’s more likely to be a noticeable “fake word” that will stand out to both editors and readers—and not in a good way. Likewise, if you’re altering a word’s shape or pronunciation to fix your meter or to correct a problem with syllable stress, you’ll finish your poem faster but you won’t be fooling anybody. It can be painfully obvious to see when writers have taken the easy route. You’re better off putting in the hard work of rewriting to eliminate those “weasel” words. So, you might be wondering, is it best to avoid using nonsense words altogether? Not at all. The world of poetry would be poorer without them. Some of my own best reading moments were stumbling over gems like the “runcible” spoon in Lear’s "The Owl and the Pussycat" and the marvelous made-up vocabulary of Lewis Carroll’s "Jabberwocky." But what makes the difference between these poems and the quick fix failures, is that the poets used invented language intentionally, with thought and logic, to make their work stronger or funnier. So how exactly do they do that? and the lowly but adorable Potatoad: "On a bump beside a road/Sits a lowly POTATOAD..." or maybe the Pandaffodil or … maybe you should pick up a copy and see for yourself. In On Beyond Zebra, again we find that the author’s invented words are the stars of the story. Dr. Seuss creates not just new words but new letters: “My alphabet starts where your alphabet ends.” This idea, the grand conceit of a whole new alphabet brings us "FLOOB" the first letter of Floob-Boober-Bab-Boober-Bubs, and the letter "YUZZ" is used for Yuzz-a-ma-Tuzz. Both cases show us invented vocabulary as a uniquely surprising and effective way of stimulating young readers’ imaginations and tickling their funny bones. But is a big concept the only good way to include made-up words? Definitely not. Let’s look at a few smaller but still savvy ways to use invented vocabulary. so keep your white woolly pajamazon!" Used by permission of the author, who controls all rights. Lewis could have used the standard English words "pajamas on" and still had a perfectly acceptable ending line. So he clearly didn’t make up a word to solve a rhyme problem. Instead, by playing off the opening line’s “Amazon” with a created portmanteau word, Lewis elevates the poem from cute to brilliant. The magic of this made-up word has nothing to do with rhyming at all. It's personification done in a charming, memorable way. Again, Lewis could have used the ordinary word hurricane and the poem would have “worked.” But by tweaking the vocabulary just a little left of normal, Lewis gave the poem a whole new level of whimsy and fun. THREE: Who are you calling funny looking? Playing with the way words look. By faar in the daark. In "The Lynx," another charming poem in his mammalabilia collection (Harcourt, 2000), Florian gets the laughs by spelling “stynx” to match lynx. Again, Florian had no need to make up a word so the poem would rhyme, instead he added to each poem’s surprise and wit by respelling words that worked in the first place – the same way Lewis played with Amazon and pajamazon. FOUR: Do do do it again! Words that get funnier every time you say them. On lawn chairs, stools, and rockers. In gutters used by bowlers. The delight of getting words wrong. Sometimes an author purposefully misuses or misspells a word, and delight of readers of all ages. We can all relate to the bungled words in Laura Richard’s tongue twisting "Eletelphony." – Excerpt from "Eletelephony" by Laura E. Richards, read the rest HERE. Either way, on that note I will leave you with this bit of wit and inspiration about made up words from Kenn Nesbitt. See you next time on Rhyme Crime Investigations. like flonk, or scrandana, or hankly, or smurred. a word like chindango, or fraskle, or spewl. or crondic, or crambly, or squantion, or squank. Whenever they use it, it’s me that they’ll thank. You’ll see it on TV shows one of these days. They’ll use it in movies. They’ll put it in plays. as soon as I figure out what it should mean. Listen to the poem read aloud at Poetry4Kids.com. 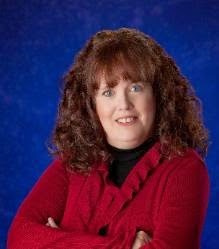 Carrie L. Clickard is an internationally published author and poet. Her first picture book, VICTRICIA MALICIA, debuted in 2012 from Flashlight Press. Forthcoming books include MAGIC FOR SALE (Holiday House, 2017), DUMPLING DREAMS (Simon and Schuster 2017) and THOMAS JEFFERSON & THE MAMMOTH HUNT (Simon and Schuster, 2018). Her poetry and short stories have appeared in numerous anthologies and periodicals including Spider, Muse, Andromeda Spaceways Inflight Magazine, Havok, Myriad Lands, Clubhouse, Spellbound, Penumbra, Haiku of the Dead, Underneath the Juniper Tree, Inchoate Echoes, and The Brisling Tide. Kenn Nesbitt has challenged us to write poems for our mothers this month. Click HERE for more information, then post your poem on our October 2016 padlet. While I haven't featured any reader contributions yet, I did post two lines from author John Irving this week. Stay tuned for more. Irene Latham is welcoming poets and poetry lovers to Poetry Friday roundup with a fun assortment of scarecrows! If you were a scarecrow, what would you wish for? Find out what Irene's scarecrow has to say at Live Your Poem. his fingers could see in the dark. Kenn Nesbitt has challenged us to write poems for our mothers this month. Click HERE for more information, then post your poem on our October 2016 padlet. 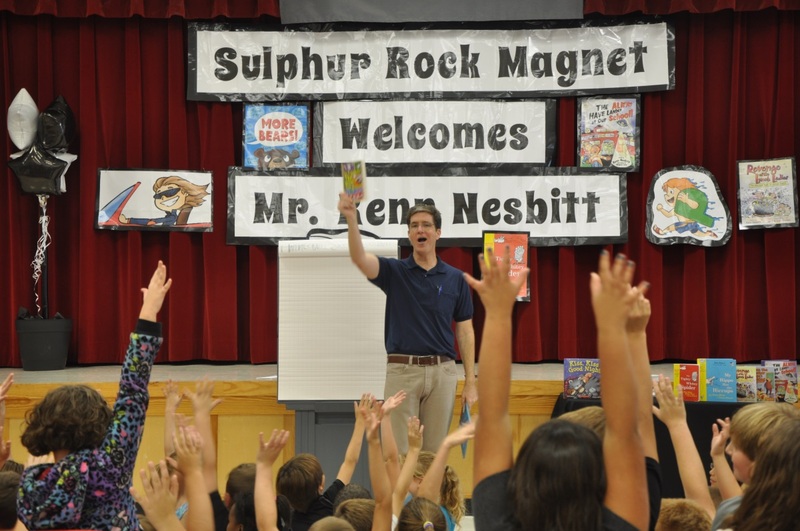 Former Children's Poet Laureate Kenn Nesbitt is the author of about twenty books for children. A small selection of Kenn Nesbitt's books. Click HERE for more. His poems have also appeared in numerous bestselling anthologies, including the popular Kids Pick the Funniest Poems series, with nearly two million copies in print. 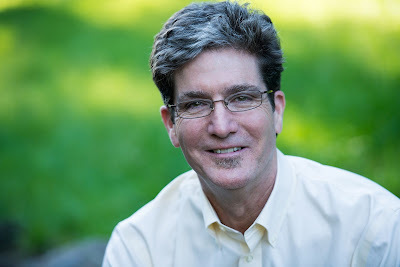 His work has been published in hundreds of school textbooks around the world, as well as national television programs, and numerous children's magazines. 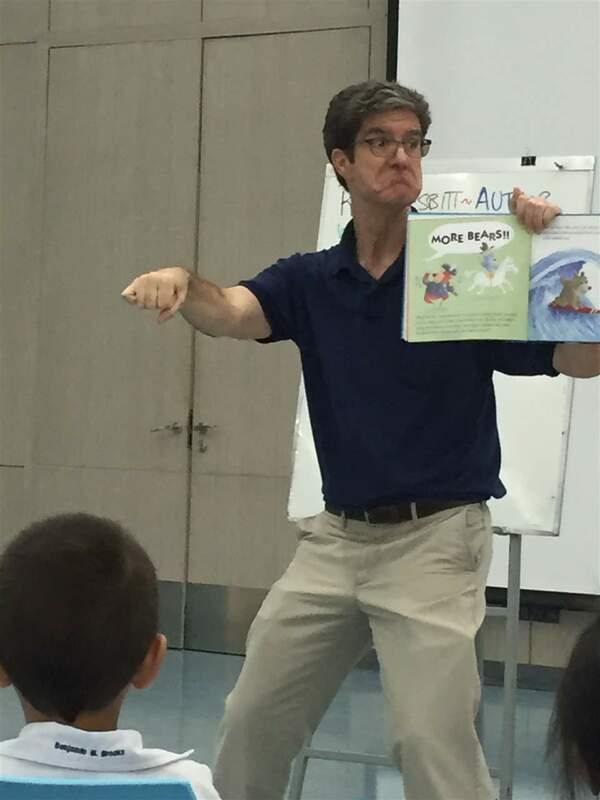 Kenn travels the country, visiting more than sixty schools each year, sharing his wacky brand of poetry with kids nationwide, and helping to create a new generation of poetry lovers. 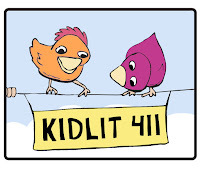 His website poetry4kids.com is the most visited children's poetry website on the Internet. It's not only chockablock with original and classic poems for kids to read and rate, but you'll find poetry activities, games, and resources like poetry lessons, web links, and even a rhyming dictionary. You'll also find news about Kenn, his event calendar, and information about school visits. I realize, as a poet and an author that I am competing with Spongebob. So get 'em hooked first, and then show them what else poetry can be. Today, I'm delighted to offer a sneak peek at a book that is the epitome of what children's poetry can be! You would never guess that ONE MINUTE TILL BEDTIME is the first anthology Kenn has compiled. The collection is masterfully assembled. Scanning the five-page table of contents, you'll find a veritable who's who of contemporary children's poetry. More than 130 poets contributed new poems to this anthology, including Jack Prelutsky, Mary Ann Hoberman, X.J. Kennedy, Naomi Shihab Nye, Lee Bennett Hopkins, Jane Yolen, J. Patrick Lewis, Nikki Grimes, and many, many more. You'll also discover several familiar names from the Poetry Friday crowd; among them, Amy Ludwig Vanderwater, Laura Purdie Salas, Renée LaTulippe, Matt Forrest Esenwine, April Halprin Wayland, Heidi Mordhorst, and others... even a ditty-sized poem from li'l ol' me. I'm honored, humbled, and THRILLED to be sharing page space with such highly regarded company. As you might imagine, the poems in this collection vary greatly in style and tone, assuring that every reader will find one, two, ten, or 110 poems that speak to them in a personal way. The boldly inked drawings of New York Times illustrator and award-winning artist Christoph Niemann are what pulls everything together with wit, whimsy, and vivacious spirit, making this anthology shine like the classic it's destined to become. And so it is! But it might be worth clarifying that not all of the poems are about bedtime. They are, however, all poems you can read in one minute or less before bedtime—"60-second poems to send you off to sleep." A focal point of Kenn's tenure as U.S. Children's Poet Laureate (2013-2015) was the idea that a child's love of poetry can take root and flourish with minimal daily exposure. Some of you may recall Kenn's website, www.poetryminute.org, which he maintained during his two-year term. Not only did he share the work of popular children's poets, but he was also promoting a "Poetry Minute" in schools, where teachers take a minute out of each day to read a poem to their classes. According to Kenn, "it takes a week or two of reading poems to children before they have to have that daily poem." That is the theory behind ONE MINUTE TILL BEDTIME, as well. If parents share a single poem each night with their child, they will be nurturing a love of poetry to last a lifetime. The only thing that's debatable is whether children will be content with just one! These poems are like potato chips... you can't stop at just one. to fall in love with this anthology, dear readers. What's more, by the end of today's interview, you may find yourself with newfound affection for the hard-working, fun-loving, author, anthologist, and poetry advocate who made it all happen. 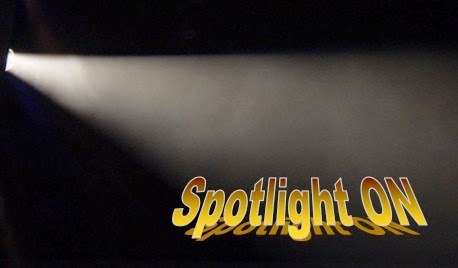 Please help me welcome Kenn Nesbitt to the TLD spotlight! We'll begin our interview as we always do, with five favorites. Anything homemade with lots of vegetables. Soup comes to mind. I make a lot of soup. Do you know which is which? Click the color names to find out. though I think that green might be the prettiest color to look at. I love foreign films and arthouse cinema. I like them so much that I started a meetup group in my hometown. Every couple of weeks, we go to the movies and then go out afterward to discuss. 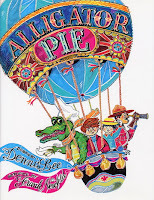 I am a huge fan of Dennis Lee, the author of Alligator Pie. His poems are pure magic. Mr. Pearson, my eighth-grade English teacher, because he introduced us to horror and science fiction stories, and because he showed us what genuinely good writing sounded like. In 1994, you wrote your first children's poem simply for the fun of it. Your first collection of poetry was published in 1998. Fifteen years later, you are Children's Poet Laureate on a mission to inspire, motivate, and get kids excited about reading poetry and even writing their own. Was there a single trigger that flipped the switch from hobby to passion or was it a more gradual process? It was a pretty quick transition. I had been writing funny kids’ poems now and then – just three or four poems a year – for about three years, when it occurred to me that I might be able to create an entire book if I set my mind to it. For the next six months, I gave myself a goal of writing two poems each week. Six months later I had more than 50 poems. I showed them to the poet Bruce Lansky at a conference that summer, and he liked them so much that he immediately started incorporating them into his anthologies. My first published poems appeared in his collection Miles of Smiles. 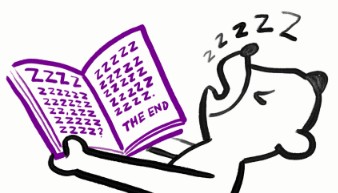 After that, I self-published a collection titled My Foot Fell Asleep. My first book from a traditional publisher was The Aliens Have Landed!, published in 2001 by Meadowbrook Press. When my next book, When the Teacher Isn’t Looking, was published in 2004, I decided to see if I could earn a living as a full-time poet. It has worked out so far. 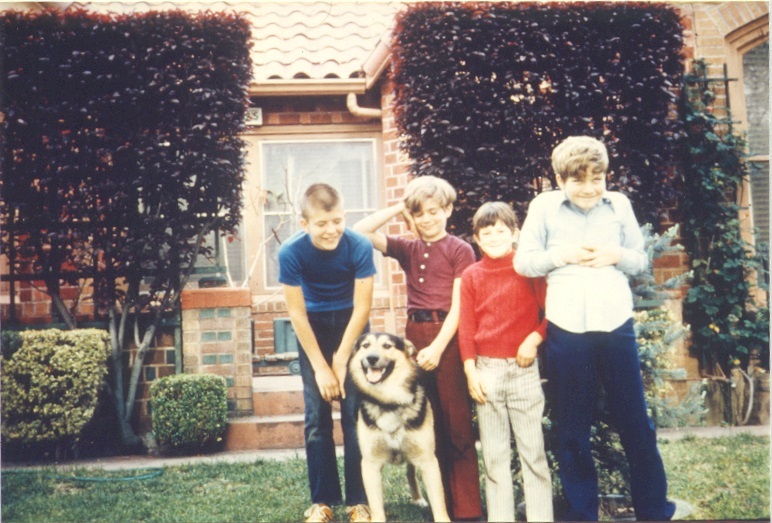 Prior to becoming a full-time children's poet, you were a computer programmer. Do the two careers appeal to different sides of your personality or is the creative approach more or less the same? To me, computer programming and writing poetry feel quite the same. In both cases, I’m using language to solve a problem or achieve a goal. In programming, the goal is to make the computer behave the way you want it to, and the language is a computer programming language such as Java or PHP. The better you understand the language, and the tricks and tools of programming, the more elegant your programs can be. 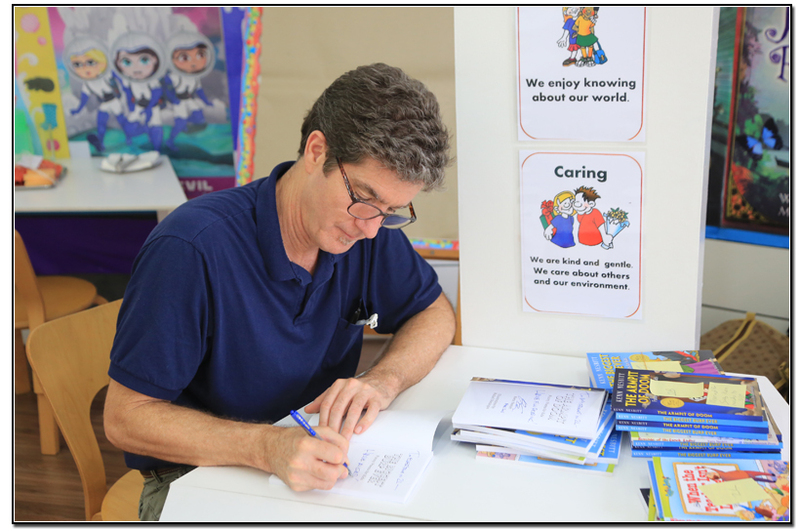 In my poetry, the goal is to make kids laugh and have fun with reading. The language is English, and the tricks and tools are different, but the process is very similar. 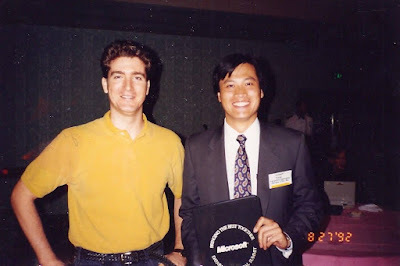 Computer programmer Kenn with friend, Joe Fung, at Bill Gates's house. In addition to a crazy-busy schedule of in-person and virtual classroom visits, you maintain a constant flow of new material, contests, surveys, and other activities on your website, topped off with an open invitation to contact you via email. Your level of accessibility to children is remarkable (and maybe slightly insane). 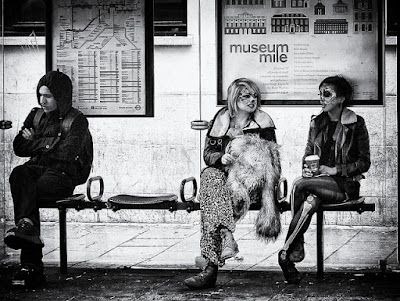 Do you consider this degree of outreach and interactivity something that comes with the territory, or is the relationship with your readers symbiotic somehow? Children's Poet Laureate Kenn at an assembly with scores of eager young fans. In previous generations, authors were not very accessible to their audiences. Aside from writing a fan letter or going to a book signing, readers didn’t have much opportunity to interact with authors. The internet has changed that completely. Nowadays, contacting an author is as easy as sending a tweet. I think this is a good thing, not just for readers, but for authors as well. It’s helpful to know what readers are interested in, and it’s motivating to see how they react to my work, regardless if they’re in Peoria or Pakistan. Because of my background as a software developer, I could see early on that the Internet could provide a huge advantage in reaching potential readers and getting their feedback. This is why I’ve always put lots of poems on my website and invited readers to rate and comment on the poems. Although your work has appeared in many anthologies, One Minute till Bedtime is the first time you've compiled your own, let alone one of this magnitude. What are you taking away from the experience? Has working on One Minute till Bedtime broadened your outlook or sense of self in any way? A proud Kenn Nesbitt shows off his latest achievement. One of the best things about One Minute till Bedtime, from my perspective, is that it lets me introduce readers to many of the hundreds of amazing poets who are writing for children today. Every poem in this collection is brand new, written by a living, working artist. Instead of reprinting classics and “best-loved” poems, this book is a true 21st-century anthology that represents the best of what is being written for children right now. Moreover, though all of my past poetry collections, and my website as well, have focused on humorous poetry, I appreciate good children’s poems of all varieties. I think One Minute till Bedtime will give readers some idea of the breadth of modern children’s poetry. One of my favorite things about creating this collection was the opportunity it gave me to work with and get to know so many talented authors. There are SO many wonderful poems in this collection! Please share one or two that are particularly meaningful to you in some way and tell us why. 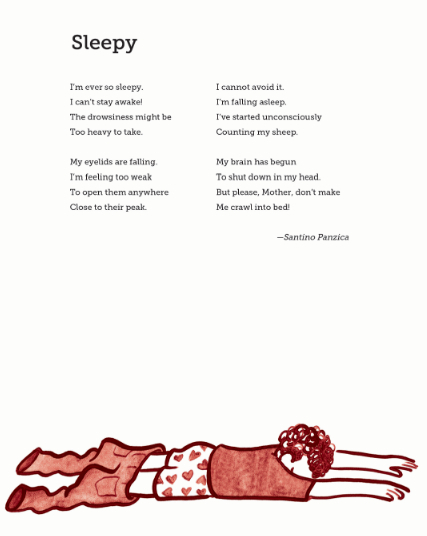 I have many, many favorites, but one that is particularly important to me is “Sleepy” by Santino Panzica. Santino is 15 years old, and this is his first poem to be published in an anthology. I first discovered him while judging the annual TIME for Kids poetry contest, where I selected him as the Grand Prize winner when he was just 10. The following year he sent me a self-published book of his work entitled The Man-Eating Lemon and Other Poems, and it was so incredible that I didn’t hesitate to ask him to submit something for One Minute till Bedtime. 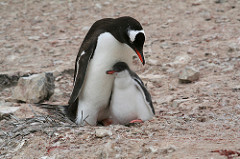 All rights reserved, used with permission of the publisher. To shut down in my head. One of my favorite poems is your "How to Fall Asleep." It shows a side of you that's new to me. I've always known you had a wicked funny imagination, but this poem is more lyrical. I love the sense of mindfulness and the way the poem lovingly carries the listener into sleep. 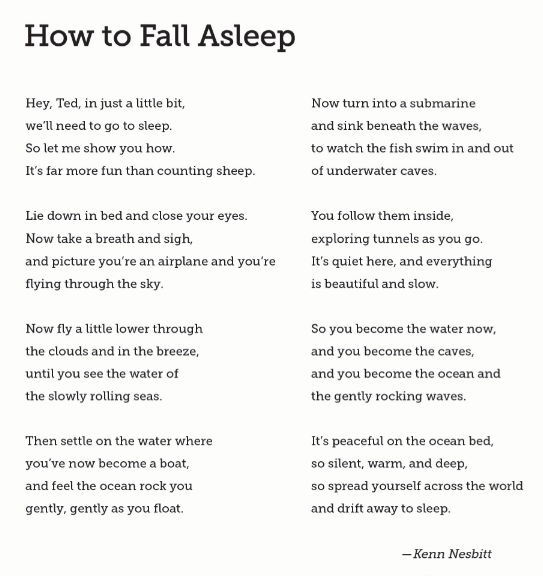 "How to Fall Asleep" © 2016 Kenn Nesbitt, from ONE MINUTE TILL BEDTIME. I’m glad to hear you enjoyed this. Though I’m known for writing funny kids’ poems, I really enjoy writing poems that are heartwarming. My book Kiss, Kiss Good Night is an example of this. 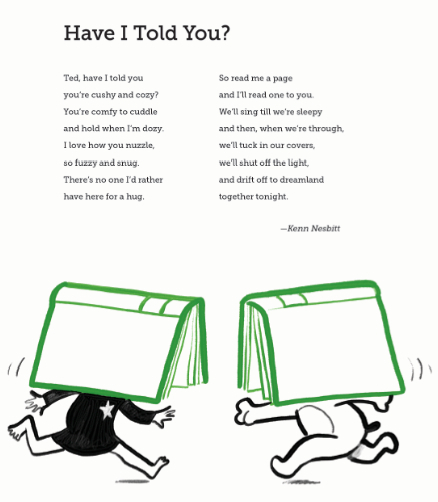 My personal favorite poem of mine in the book is “Have I Told You?” which is a sweet ode to the friendship between a child and their teddy bear. and hold when I'm dozy. have here for a hug. and I'll read one to you. You mentioned in an interview with J. Patrick Lewis that sometimes you write in the middle of the night after waking from a peculiar dream. Would you share one of your more memorable dreams, either as an adult or from when you were young? Kenn Nesbitt reads MORE BEARS! at a school visit. My picture book MORE BEARS! (Sourcebooks Jabberwocky, 2010) came to me as a dream. I was literally dreaming the first few pages of the story when I woke with a start, jumped out of bed, and went straight to my computer to write as fast as I could. I have also written entire poems in my sleep. More than once, I’ve woken up in the middle of the night, typed the poem from my dream into my phone, and then gone back to sleep. More often, ideas for poems come to me as my mind begins to wander while I’m falling asleep. This usually means waking up and writing for the next hour or two. I don’t get as much sleep as I would have liked, but it’s worth it. Unfortunately, I can’t remember specifically which poems this has happened with. My focus this summer has been on writing new poems, revamping my website, and getting ready for the release of One Minute till Bedtime. 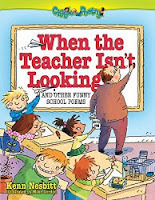 I also plan to publish another collection of funny poetry for kids next year. With his brothers, Ross and Danny, and friend, Jimmy. Be curious and creative. On purpose. Often. I think the biggest reason for my success in life is because I am curious about everything and I try to be creative as often as possible. On the curiosity side, I always look up any new word or subject I encounter. Kids might not realize it, but you learn by being creative as well; every time you write a poem or make a video or practice your guitar, you learn something you didn’t know before and it expands your perspective on life. Write a poem for your mother. Write it for your mother and give it to her. It can be any kind of poem you like, as long as it’s especially for her. In my opinion, a poem is the best gift you can ever give someone. It doesn’t cost you anything but a little thought and time, and yet it will be treasured forever. Oh my. I expect this will be a fulsome, heart-tugging month of poetry. Stock up on tissues! of children's poetry to kids around the world. Post a poem for your mother on our October 2016 padlet. Stop by any time during the month to add your work or to check out what others are contributing. By posting on the padlet, you are granting me permission to share your poem on Today's Little Ditty. Some poems will be featured as daily ditties, though authors may not be given advanced notice. 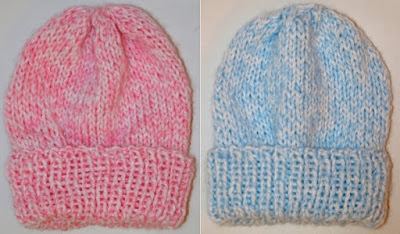 Subscribe to the blog if you'd like to keep tabs. You can do that in the sidebar to the right where it says "Follow TLD by Email." As always, all of the poems will be included in a wrap-up celebration on the last Friday of the month—October 28th for our current challenge. BLOGGERS, thank you for publishing your poems on your own blogs– I love that! Please also remember to include your poem (or a direct link to your post) on the padlet in order to be included in the wrap-up celebration and end-of-month giveaway. 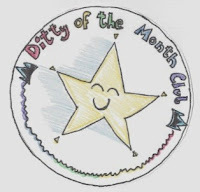 Thanks once again for last month's tremendous turnout of septercets in response to Jane Yolen's DMC challenge! Random.org has determined that a signed copy of THE ALLIGATOR'S SMILE (Millbrook Press, 2016) will go to . 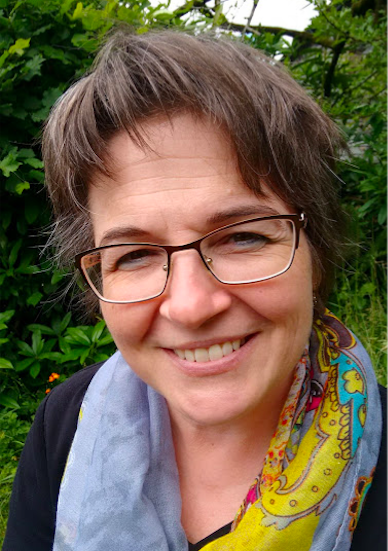 . .
CATHERINE FLYNN — congratulations, Catherine! Violet Nesdoly is hosting this week's Poetry Friday roundup. I hope to see you there, but Hurricane Matthew may have other ideas.